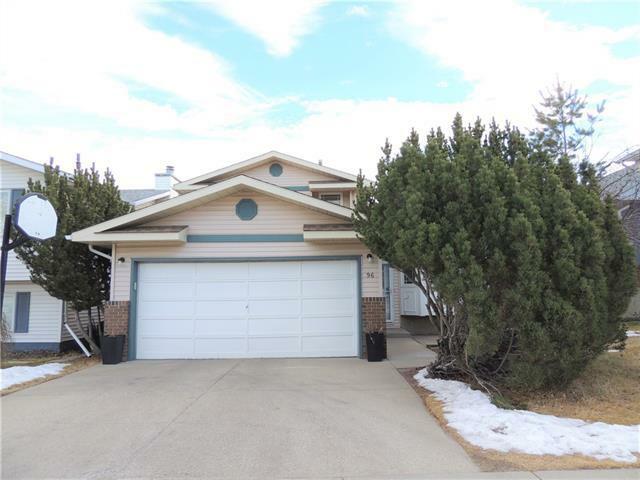 Immaculate 4-level side split, featuring a total of 5 bedrooms & 3 full baths, plus 2 rear dual decks with VIEW. 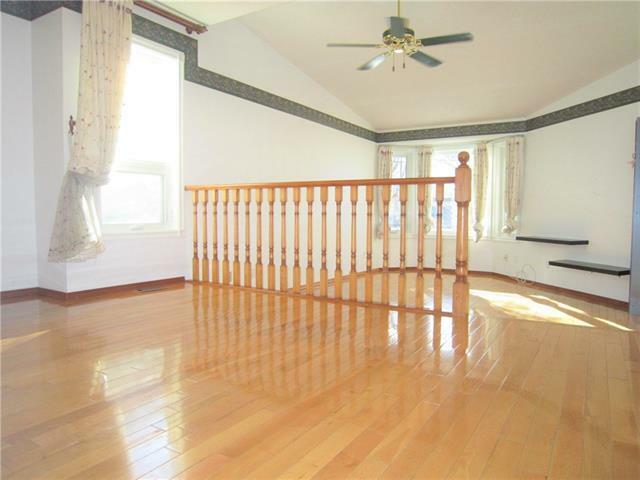 Hardwood & tile throughout all 3 levels, with skylight in Main bath. 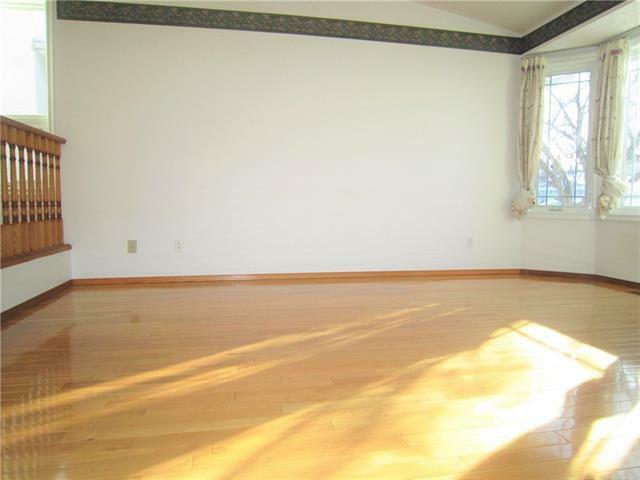 3rd level Family Room with fireplace & Oak built-in wall unit, and patio door to deck. 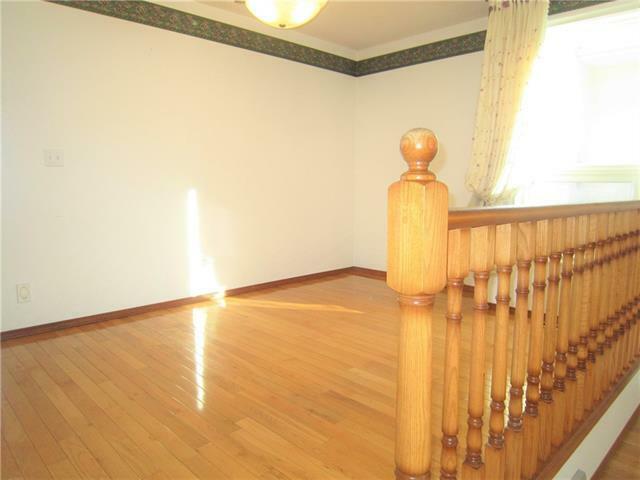 Substantial use of wood railings, and intensive updating / upgrades during past 7 to 8 years: (newer) hardwood & tile, furnace & hot water tank, windows & roof shingles (2012), dishwasher, washer + dryer, quartz counters & fridge / stove / hood fan (2018) Best fit to nest a large family or double up of married siblings View to get the feel its talking to you as your new home!